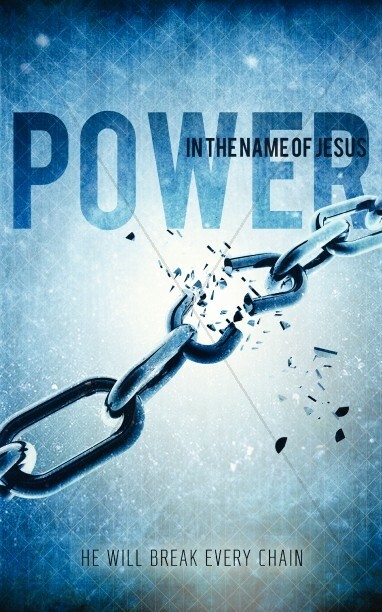 As we have been considering that there is power in the name of Jesus Christ, we have looked at two primary passages. 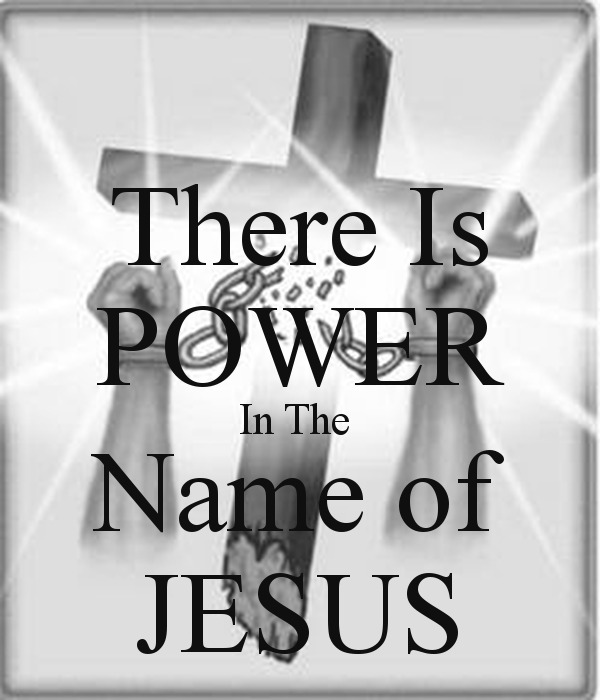 (Acts 3:16) And His name, through faith in His name, has made this man strong, whom you see and know. Yes, the faith which comes through Him has given him this perfect soundness in the presence of you all. (John 1:12-13) But as many as received Him, to them He gave the right to become children of God, to those who believe in His name: who were born, not of blood, nor of the will of the flesh, nor of the will of man, but of God. In summary, we understand that the man who was lame from his mothers womb (Acts 3:1-2), was healed because he had faith in Jesus’ name. John 1:12-13 further reveals that faith in Jesus’ name is to lay hold of (believe) the truth about Jesus contained in His name. As we looked almost exclusively at John 1, in our last post, we discovered that the name of Jesus contains powerful truths about His person, presence, and power towards us. *If you have not read “All Hail the Power of Jesus Name II” click the title, and you will be able to see the references for each of the above revelations. To have faith in His name one must receive Him, which is to lay hold of all Christ is, as is revealed in His name. Yet before we can grasp the depth of what that means in our life we must first step away from our two passages to look at the name bestowed upon Jesus because of Him being the one to fulfill God’s plan of redemption. (Philippians 2:8-11) …He humbled Himself and became obedient to the point of death, even the death of the cross. Therefore God also has highly exalted Him and given Him THE name which is above every name, that at the name of Jesus every knee should bow, of those in heaven, and of those on earth, and of those under the earth, and that every tongue should confess that Jesus Christ is Lord, to the glory of God the Father. This portion of the word of God is absolutely AWESOME! You’ll note that I have underlined and capitalized the “THE“ in this passage. This little three letter word sets Jesus apart as having the greatest NAME ever spoken to men. In fact this NAME is so high above all other names that the Jewish people were fearful of even writing or speaking it, not wanting to defile it in any way. We English speakers often pronounce this name Jehovah, from Yahweh (Hebrews pronunciation), but in the Hebrews language it is YHWH. This means that within the name of Jesus Christ the Lord, we know He has the name of YHWH, being that He is one in being with the Father. But this means more than just a title, so much more, as we remember that the name of YHWH revealed the character of God. Yet more than that, this name was used throughout the O.T. when a servant of the LORD had a personal visitation from God Himself, in a theophany. Simply put a theophany is a visible manifestation in the Old Testament. Some of these include but are not limited to: the burning bush, the pillar of cloud/fire, Moses speaking with God face to face and in the Shekinah of God, Melchizedek, Samson’s parents speaking to the Angel of the LORD. Each occurrence begins with the Name that is above all names “YHWH”, as represented in English with the all capital “LORD”. I would encourage you to seek out the passages where these names are written and meditate on God being present with His servants in them, because not only is His power present in miraculous ways, so are His presence and power when those names are spoken. This is one of the reasons for the commandment “Thou shall not take the name of the LORD in vain”. Contrary to popular opinion, where this only means to not use His name as a curse, Jesus defined this in its primary fashion in Matthew 5:33-37. In this portion of the sermon on the mount, Jesus forbids the use of the Name above all Names in oaths. The reason was simple, don’t call God’s weight, glory, presence, power, and authority into something you ought to be able to do on your own; simply let your yes be yes and your no be no. To the Jewish person, to speak the name of YHWH was to literally call Him to your present tense as a witness. This is not mere mental gymnastics, but truth. To speak the name of YHWH is to believe He is present to do what He promised. Jesus reiterates this truth. The primary contest of this passage is when we come together for the purpose of disciplining a sinning and unrepentant brother, but verse 20 is an across the board specific. When we gather together in Jesus’ name, He is literally present to perform all YHWH promises to fulfill. Christ is present to provide power to save, heal, set free, witness to His Resurrection with boldness, and perform signs and wonders. When considering Acts 3:16, concerning the healing of the lame man, Peter and John (where ever two or three are gathered in my name), go into the temple at the hour of prayer. Their purpose was to witness to Christ, as evidenced by Peter’s response to the lame man asking of alms “Silver and gold I do not have, but what I do have I give to you in the name of Jesus Christ of Nazareth, rise up and walk”. As these men were walking in the Spirit, they knew the presence of Christ in and through them as a living reality, not just a theological belief. 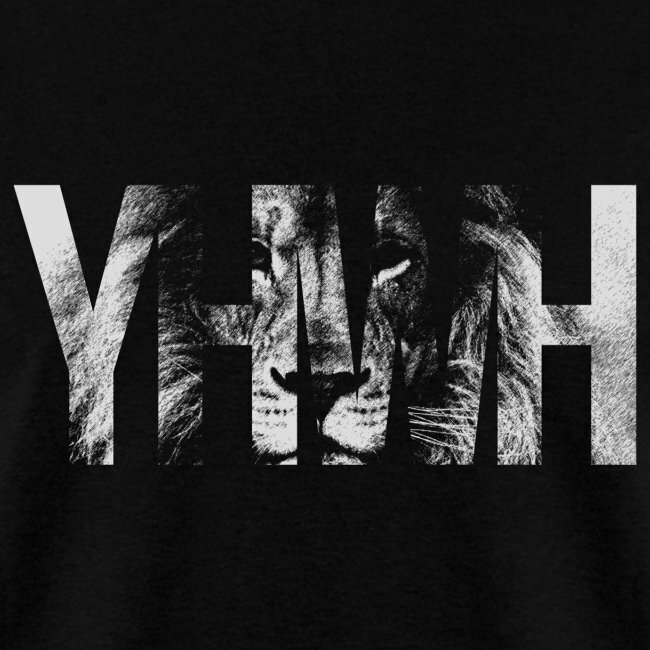 In speaking His name, they brought attention to the truth YHWH, I Am that I Am, is in the building. This is where their confident faith came from and why we often lack it. Believing on the name of Jesus Christ, means we hold to all truth about Jesus which is revealed in His name, including that He is literally present in power to fulfill all His supernatural God promises. Yet let us not water down the words for the purpose of walking in the current generalized status quo of the church in America; which is almost completely devoid of His promised power. In pursuit of this let’s look a little closer at the word “believe” from John 1:12-13 and “faith” from Acts 3:16. Both words are from the same Greek root, so they are close, but together give a full picture of our intended goal to exercise the power that is in Jesus’ name, for His glory and honor. In the first place “believe” from John 1:12 means to entrust our entire well being because of what His name reveals about Him. The word “faith” adds to this the vital element of knowing He is present to do what He says. It is closely related to the meaning of the Hebrew word “shem” which communicates God is present to perform what He promised. Therefore, to have faith in the power in Jesus’ name means we trust all that His name reveals He is and know that He is present with us, in His name above all names, to save, sanctify, and heal. This means He alone does these things, as we obey Him. The practical outlay is what we see in acts of the apostles, which is still occurring around the world everywhere, except in most of the church in the U.S., Canada, and Europe. Let me be clear as to what this means… In His name demons are cast out, the lame walk, the blind see, the deaf hear, the sick are healed, the saints live in persecution enduring to show the love of God to His enemies. And lest we forget, the churches are not divided over money, programs, or worship music to the largest extent. The time has come for Christians in the west to examine themselves to see if they are truly in the faith, the once delivered to the saints in the book of Acts, not the one that is more palatable to those who trust in men and themselves more than God. Jesus is present in power IN His Name! Will we walk being demonstrations of this or will will retreat further into our intellectually reason based house of cards we call the church? This entry was posted in Acts 3:16, All Hail the Power of Jesus Name, I am the LORD who Heals, John 1:12-13, Philippians 2:8-11, the LORD provides, Uncategorized. Bookmark the permalink.